Route numbers are mostly indicative, and were not used on the trams themselves. 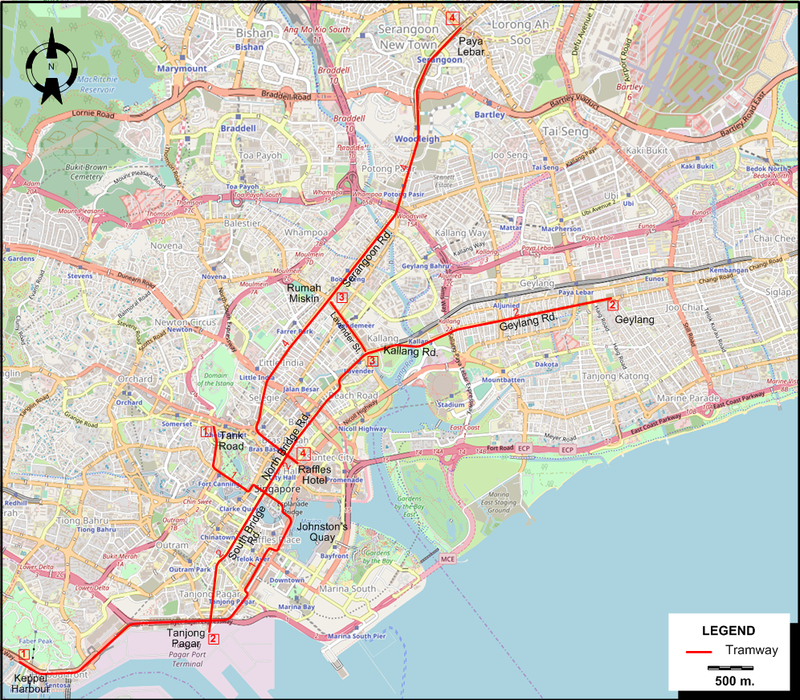 Underground (Mass Rapid Transit Rail [MRT]): 7 Nov. 1987 - today. Light Rapid Transit (LRT) [automated]: 6 Nov. 1999 - today. Monorail (Sentosa Express): 15 Jan. 2007 - today. 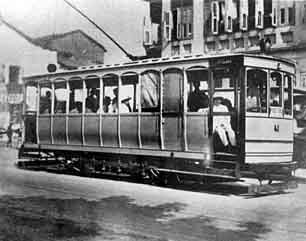 Steam & electric trams: 1000 mm.